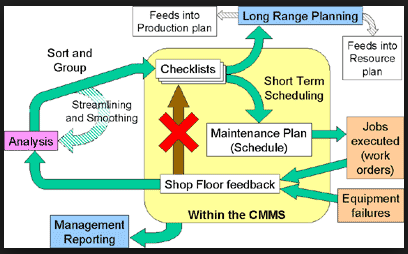 Just how important is Maintenance Reporting and Analysis? Marine Technical Services believes that Archived Maintenance Record Analysis is a critical element in the current and future health of your container handling assets. Would anyone consider running a business without solid financial reporting and cost analysis? Obviously not. The same is true regarding your high-value equipment such as Ship to Shore Gantry Cranes, RTGs, RMGs, and other container handlers. MTS can provide our customers with detailed Maintenance Analysis Tools and Equipment Downtime Reporting which will reduce your Out-of-Service rates significantly and save you maintenance and repair dollars.